Comment: I would like to get an estimate for delivering mulch. Comment: Provide and spread bulk mulch. My typical order was 14 yards. Comment: Tidy up house & surrounding Garden. Comment: I would like to get an estimate for delivering soil. Lebanon Landscaping Companies are rated 4.85 out of 5 based on 566 reviews of 24 pros. 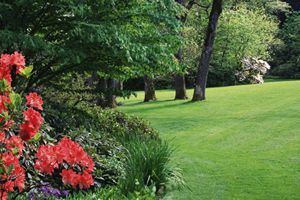 Not Looking for Landscaping Contractors in Lebanon, NJ?